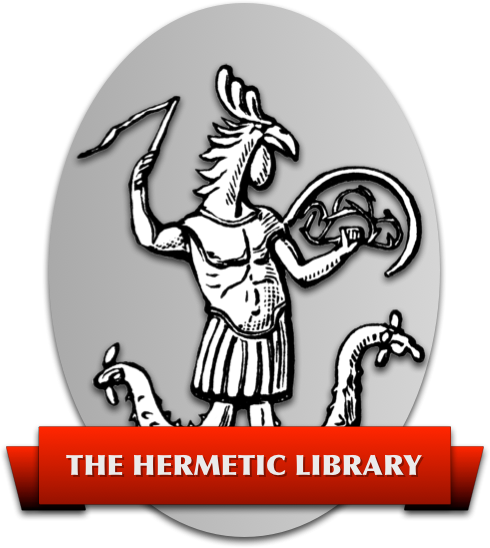 Depiction of the Hermetic Octave? Subscription prices are $18 U.S. for a year within North America and $25 U.S. for overseas international subscriptions. Please send submissions in ASCII, Word or RTF formats on a 3.5″ IBM-compatible disk or in hard copy to Caduceus c/o Al Billings [old address redacted] or be emailed to [old e-mail redacted]. Checks for subscriptions should be made payable to Cinnabar and sent to [old address redacted].